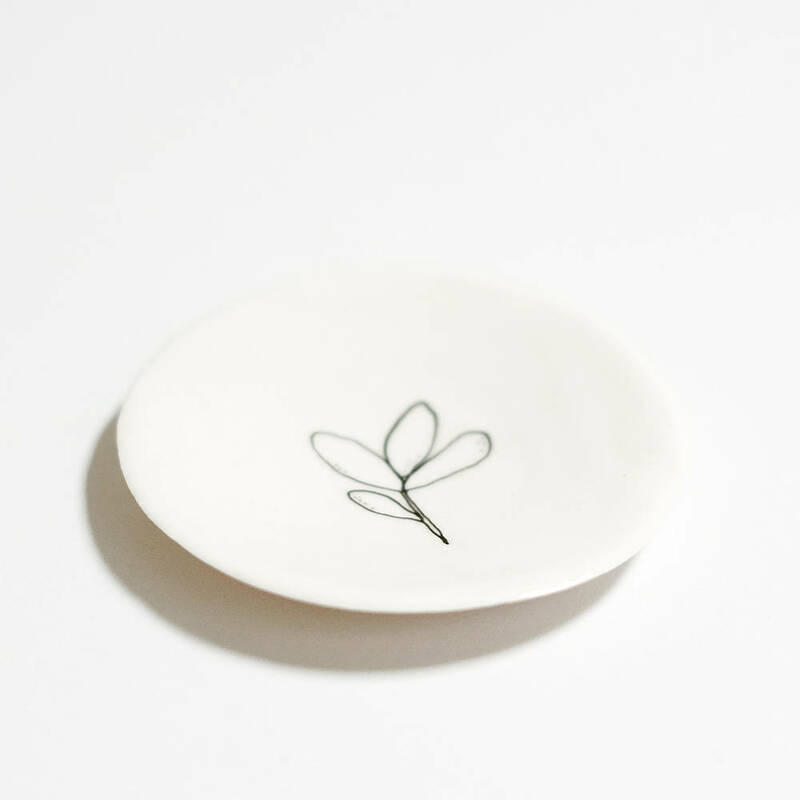 Studio groenling is a multi-disciplinary one woman studio run by Yvonne de Jonge, situated in Middelburg, the Netherlands. Founded in 1996 with projects ranging from graphic & product design to illustration, from 2018 on studio groenling will focus more on self-initiated projects and collaboration involving content creation, illustration and curation. Glicee prints, postcards and illustrated ceramics with my (originally handdrawn) illustrations can be found here: studiogroenling.etsy.com. Free shipping in the Netherlands. 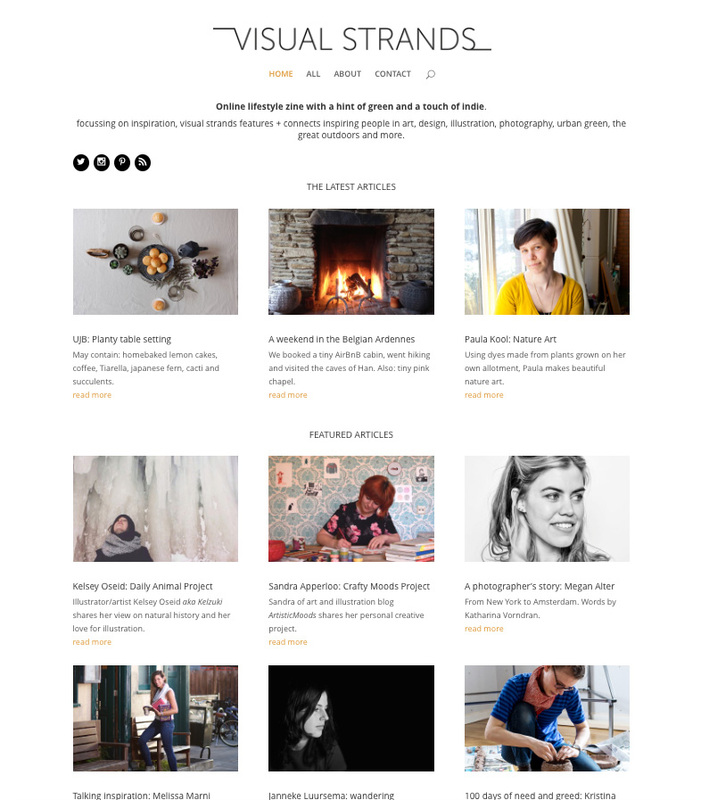 Thinking of opening your own Etsy shop? Just use my personal link and receive 40 free listings. No strings attached! 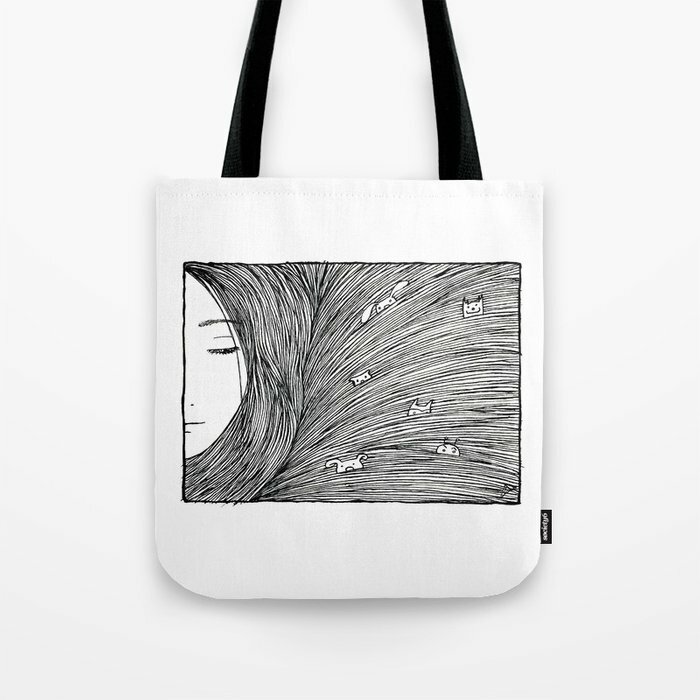 My new Society6 shop has everything from mugs to cushions and even furniture(! ), featuring my (originally handdrawn) illustrations. More will be added on a regular basis. society6.com/studiogroenling. From 2018, I stopped taking on graphic/webdesign clients and started focussing more on illustration and content creation. 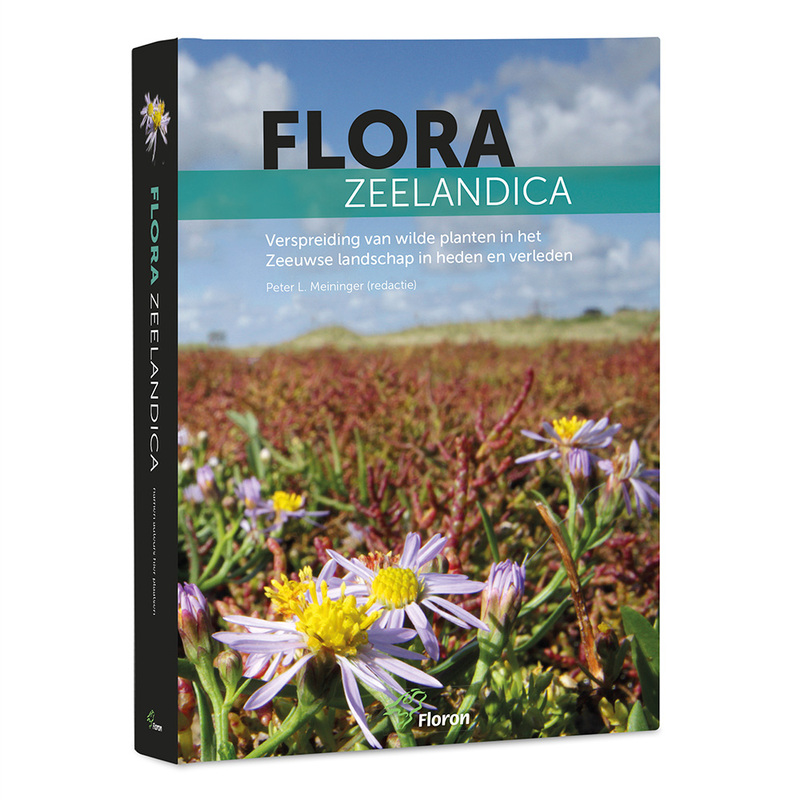 My most recent graphic design client project (on its 2nd print run): Flora Zeelandica (Dutch). 1,008 pages and weighing in at just over 4 kilos! 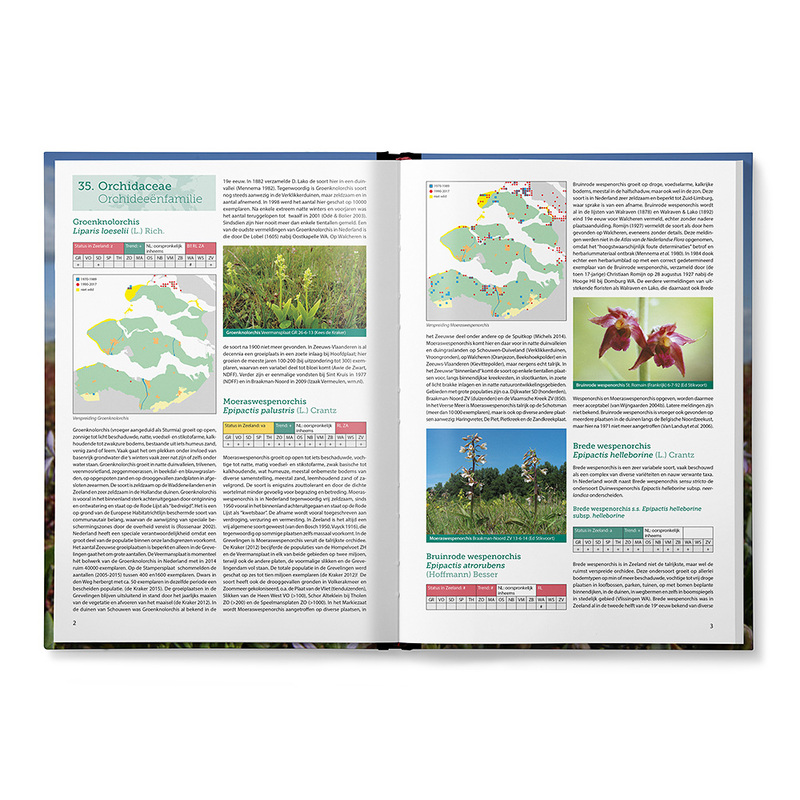 More information: Flora Zeelandica Floron. 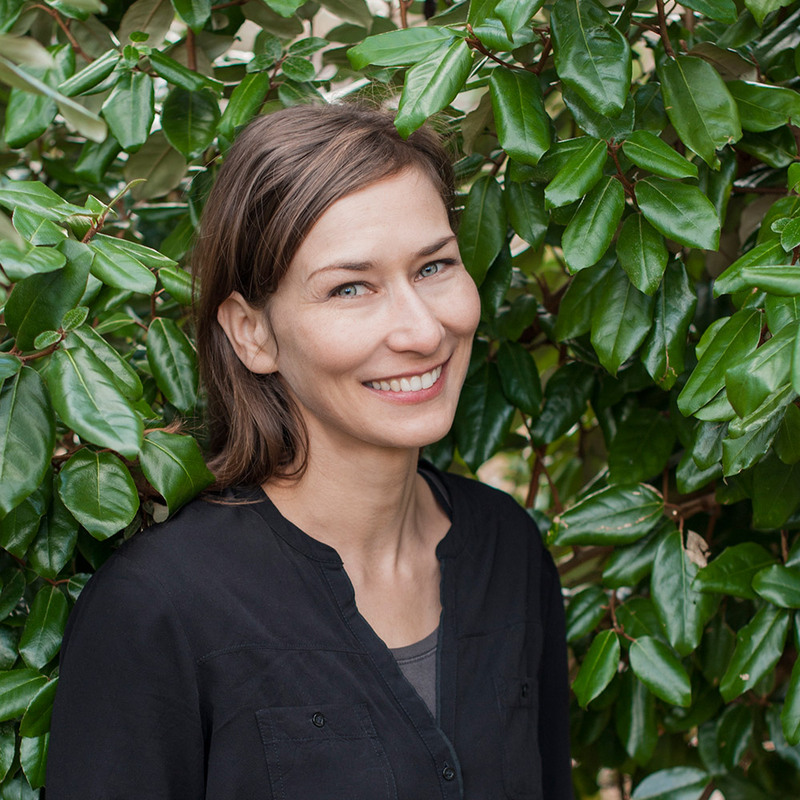 Yvonne de Jonge is the person behind studio groenling. Working independently in the broad field of graphic design since 1996, blogging and making non-commissioned illustrated products since 2011. Both 2015 and 2016 saw a shift in focus from mainly graphic design, to a broader approach which includes illustration, content creation and curation. From 2018, I will not be taking on graphic design client work anymore (bar a few excellent books). Studio groenling is situated in the beautiful town of Middelburg – in the coastal province of Zeeland, the Netherlands. Please use the email form below to contact me and I’ll be in touch as soon as possible.